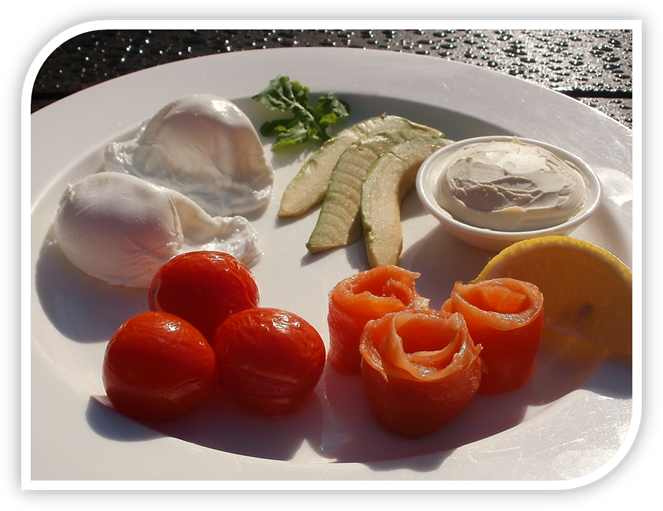 The Paleo diet or better know as the Caveman diet is a modern nutritional plan that has taken the world by storm. A paleo diet is based on eating natural edible plants and free range animals that humans would have eaten during the Paleolithic era. 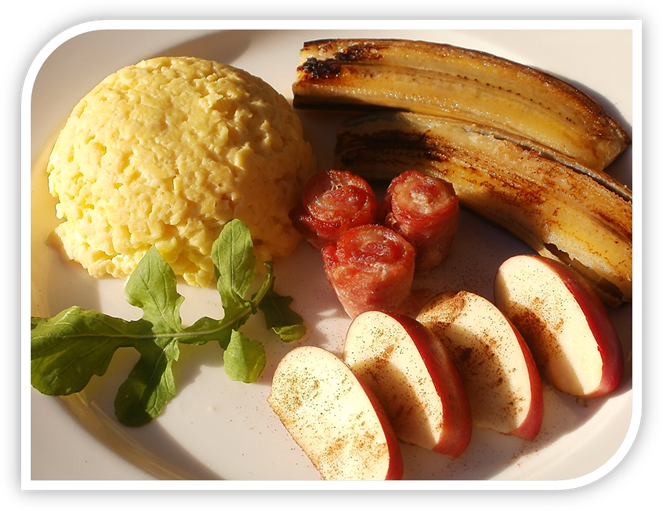 The Paleo diet has helped many people worldwide to shed kilograms of fat by eating clean and healthy. Cutting any refined carbohydrates and process food out of your daily diet will lead to weight-loss. There are sure benefits to following a Paleo diet. If you are following a Paleo diet, its not always easy finding items on a restaurant menu that suits your dietary preferences. Luckily, I discovered Caffé Villagio who now serves Paleo-friendly menu items. Eat your heart out and be healthy! 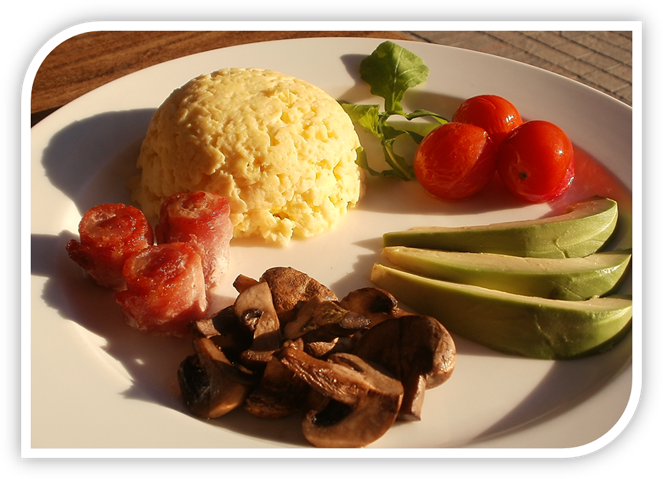 Classic Paleo breakfast: Creamy scrambled eggs, bacon, avocado slices, mushrooms and cherry tomatoes. 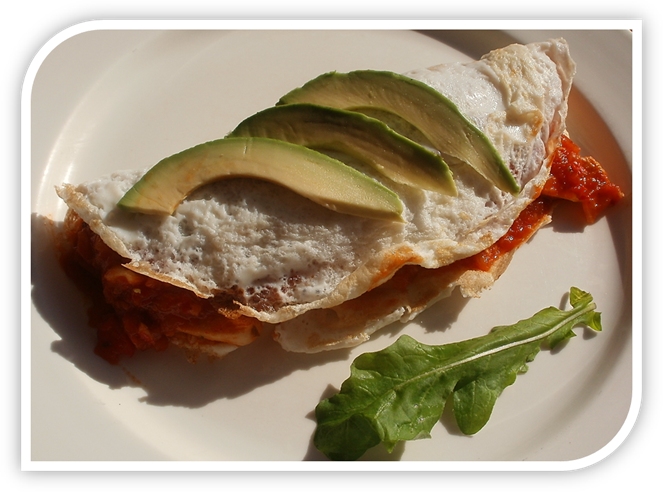 Paleo 2-Egg Omelette: Protein kick to your day with an egg-white omelette filled with hot tomato salsa, chicken strips, chopped peppers and topped with avocado. Ready to boost your metabolism! 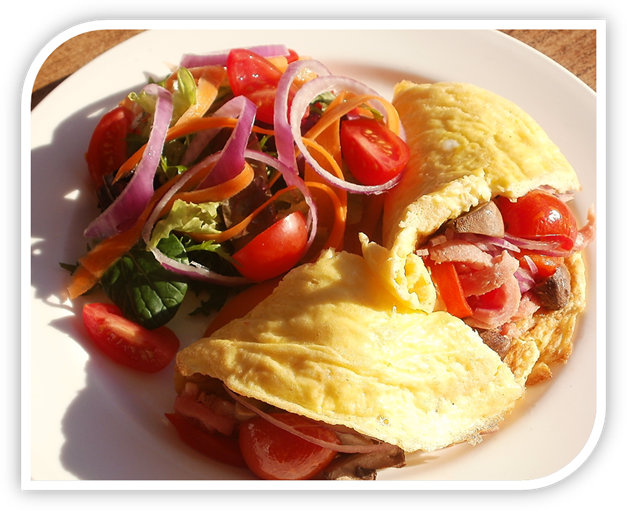 For more info about Caffé Villagio or the Paleo breakfast items. Like them on Facebook or follow them on Twitter.